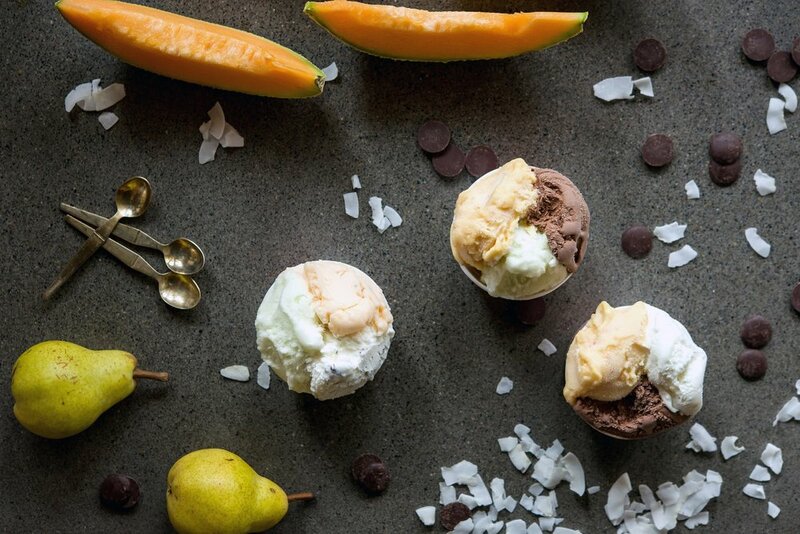 We make our classic Italian gelato fresh daily, using the highest quality ingredients and traditional recipes. Our dairy free flavors are gluten free with no artificial flavors or colors, and made with 100% pure fruit from local sources whenever possible. We use local fruit and our dairy free sorbettos change with the seasons. Check out our instagram or call the shop to find out which dairy free flavors we have today! 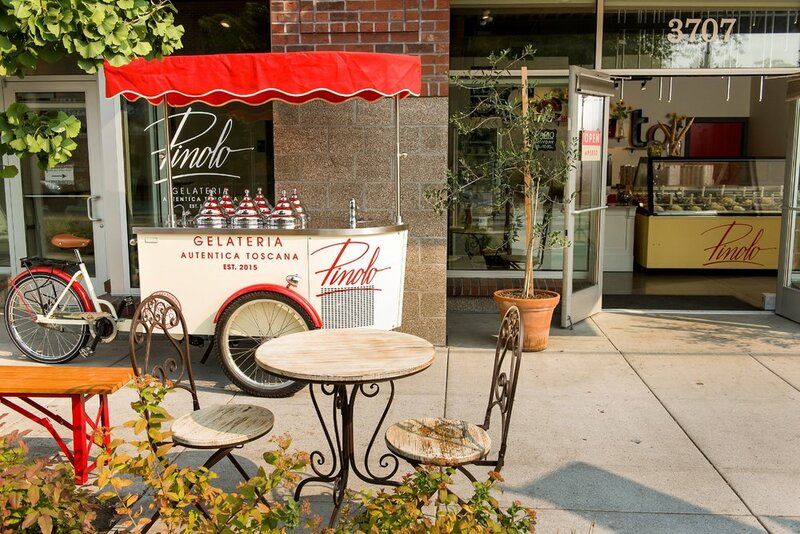 One of the best Italian coffee roasters, based in Seattle, Washington. Caffe Umbria roots in roasting go back to the 1940's, when founder Ornello Bizzarri built his roastery in Perugia, Italy. Caffe Umbria's top beans in combination with our magnificent espresso machine captures the true essence of Italian-style espresso. And yes, we serve decaf too! 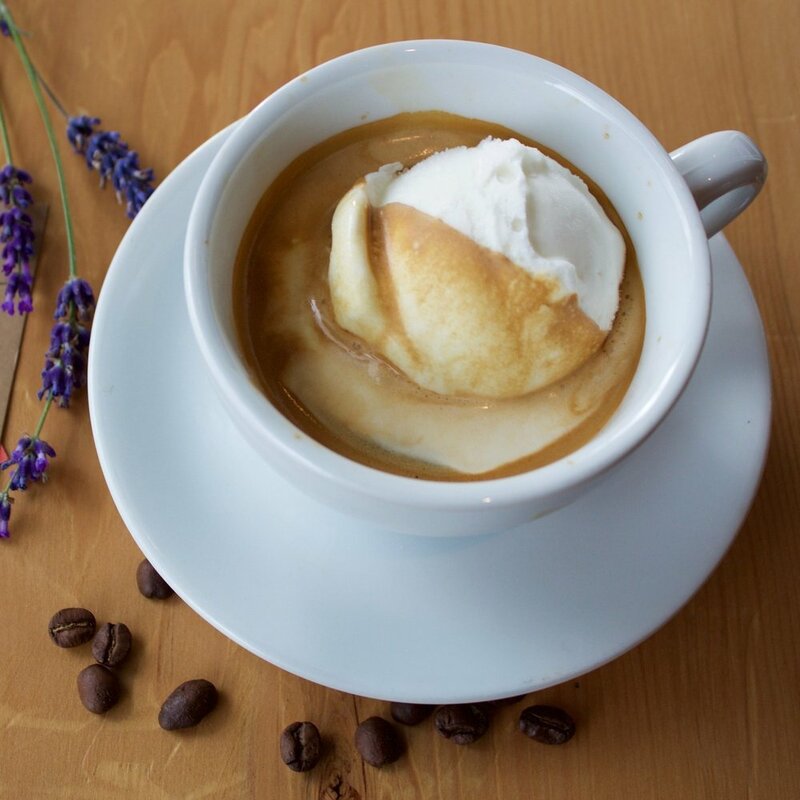 Ever try an affogato? It's a fine mix of gelato and espresso...yum.